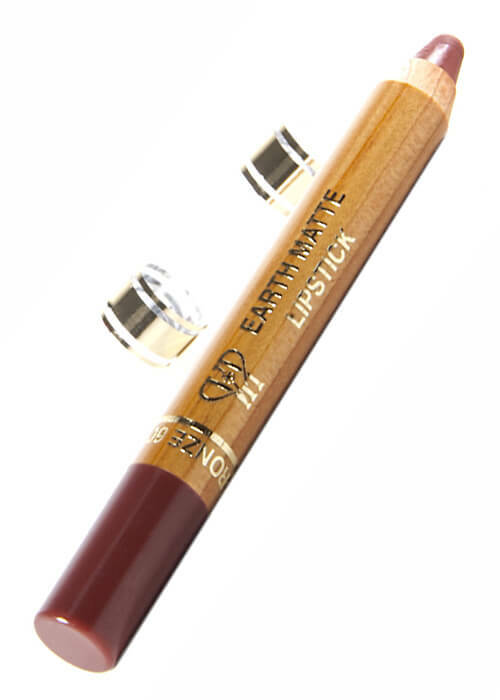 VIP Cosmetics pocket friendly Earth Matte lipstick pencils are dripping with moisture and go on so smooth. With stay power and the right dab of shine these lipsticks are a hit. And of course these are all KISS PROOF! 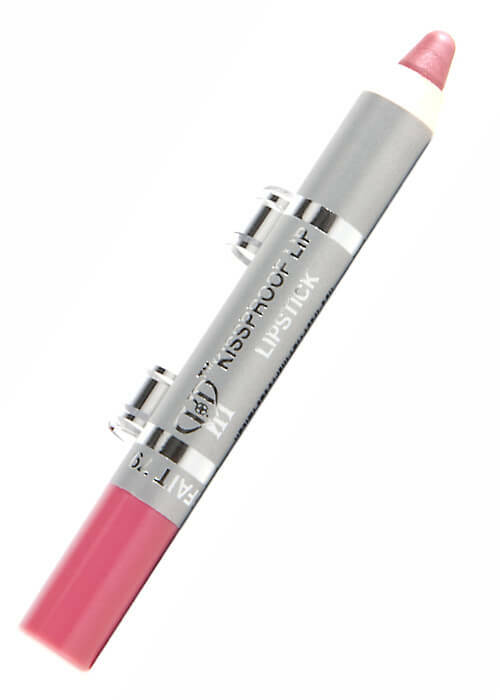 These all day wear kissable lip pencils apply easily and stay until they are removed. With a luxurious moisture compound your lips won’t crack as the day goes. Fits in your pocket easily. Shop an array of your favorite classic and new bold vivid colors. You will feel the difference when you apply our makeup. The best part about our cosmetics is that they last! Unlike some other brands, VIP Cosmetics cares about our high standards in quality. It’s why we put in that extra effort to make the best makeup sold online and in stores. With smooth rich colors and long lasting beauty, it’s no wonder our customers love VIP Cosmetics!